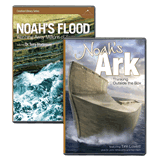 This ground-breaking documentary DVD and lavishly-illustrated book reveal the latest findings about the design of the Ark. 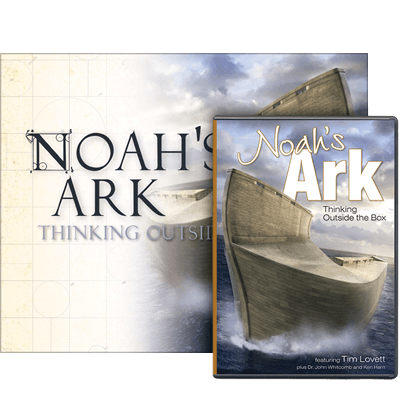 You’ll love the beautiful illustrations, animations, commentary, and images of the Ark that explain the most perplexing of questions. 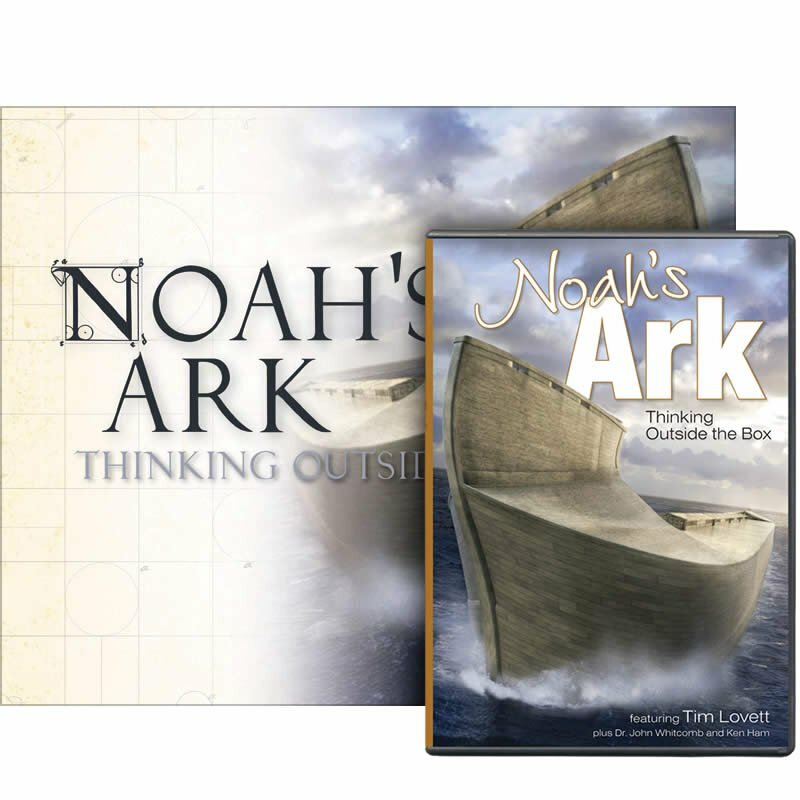 This lavishly-illustrated book reveals the latest findings about the design of the Ark and explains the most perplexing questions from the pages of Scripture and recent research. 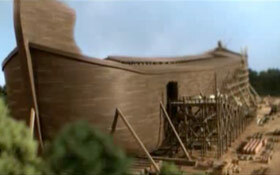 In this award-winning video, Ark researcher Tim Lovett reveals new findings about the contours and seaworthiness of the Ark. Maintains an unwavering commitment to the Word of God. High quality! 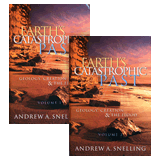 One of the highest quality resources we’ve ever authored!